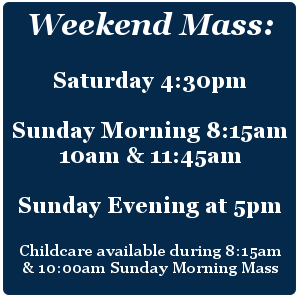 Welcome to Church of the Ascension where we joyfully proclaim, celebrate, witness, and serve Jesus Christ! 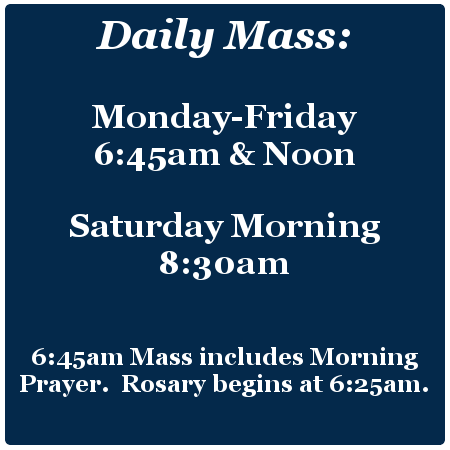 We hope that you will join us for Mass! 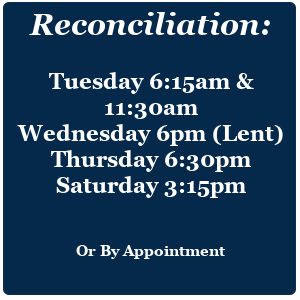 Our priests look forward to sharing a handshake and visiting with you following the celebration in our gathering space. Find out more about Church of the Ascension or how to become a member by clicking a button below! More About Ascension How do I join the Parish? 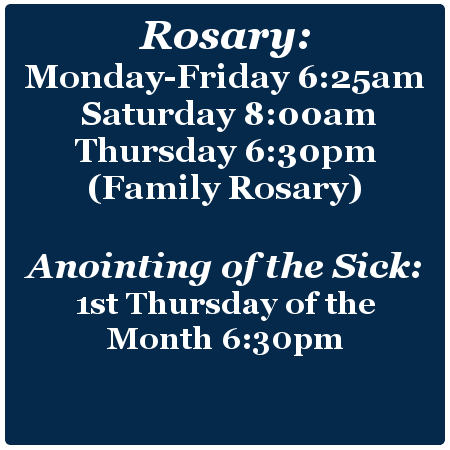 Watch Mass and special events right here live or find it in the playlist afterwards.